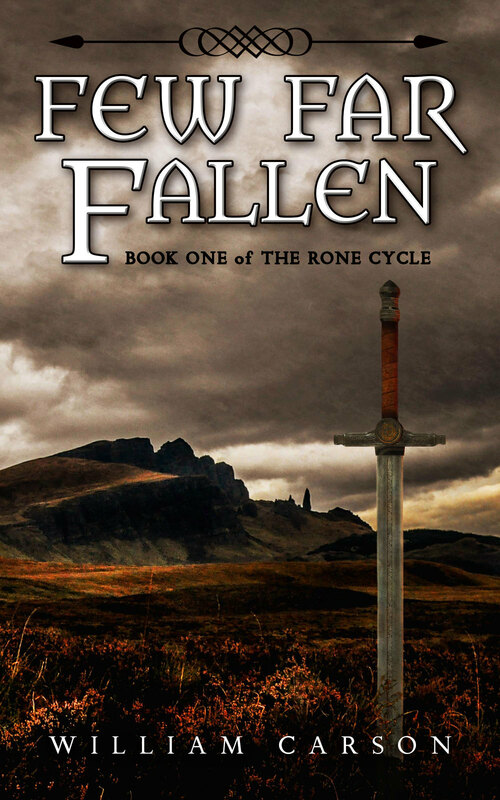 So tomorrow, March 6th, 2014, will see the publication of Few Far Fallen, my first novel. I'd like to thank everyone at Morning Rain Publishing for everything they've done to help me get to this point. Here's hoping that at least a few of you read it, and enjoy it. Whatever you're thoughts might be, I'd love to hear them. Please feel free to contact me via the links on the "About" page, in the "Contact" section of this website, or as a comment below.